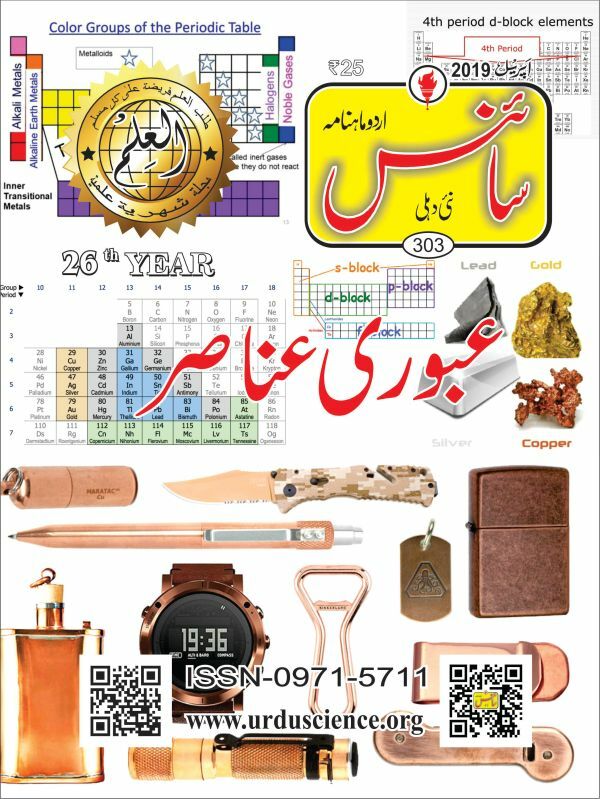 Launched at the World Book Fair in New Delhi in 1994, Urdu Science monthly is India's only Urdu magazine covering popular science and environment. It aims to cultivate scientific aptitude among Urdu speaking people. It publishes write--‐ ups on contemporary and emerging issues of science and environment. It pains me to put on record that there is hardly any knowledge literature available in Urdu language. This young language of our country, which symbolizes our composite culture, has by and large been confined to literary realms during the last sixty years or so. In many a mind, it is still the language of poetry and soirees. Consequently, it has affected the intellectual growth of Urdu people. Everybody loves to listen to Urdu poetry, not many take it up in professional sphere, partly because it is not the language of the economy. Millions of our children join Urdu medium schools and madrasas every year and get limited exposure to contemporary discourse due to their language limitations. This magazine connects them to current science and environmental issues and motivates them to delve into these areas of knowledge. It has been well received in Islamic seminaries, madrasas etc, and has a large readership there. Over the past quarter century, it has been instrumental in bringing about a paradigm shift in religious education system. Most of the madrasas now realize the significance of scientific education and are willing to incorporate it in their educational matrix. 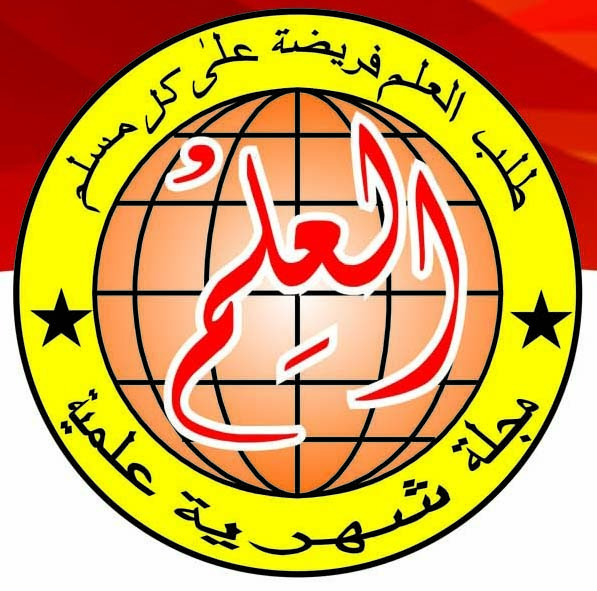 Many of their students are opting for contemporary education and joining mainstream institutions. This is a welcome change. Our plan to strive further till we are able to re--‐fuse the vertically split system of education into a whole one with its due component of values.